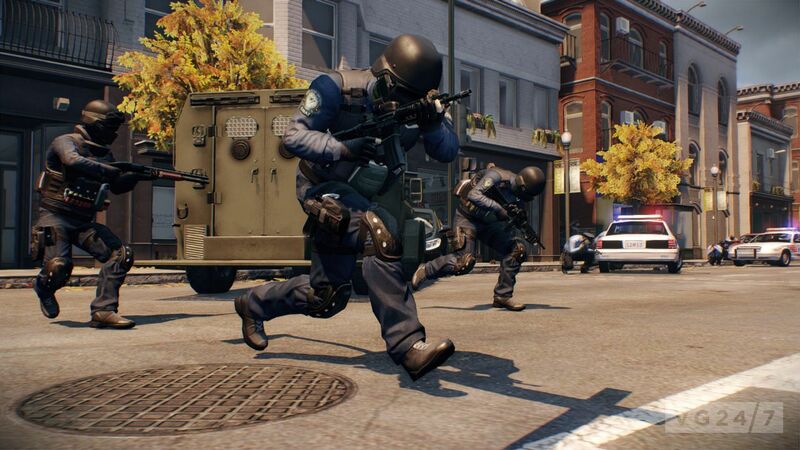 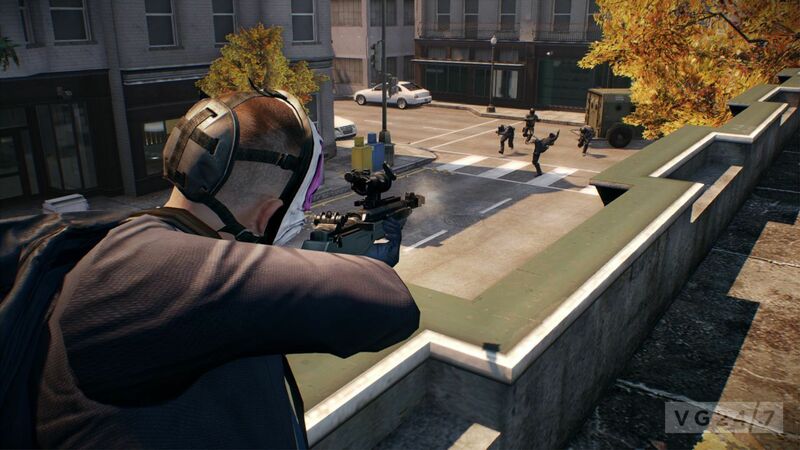 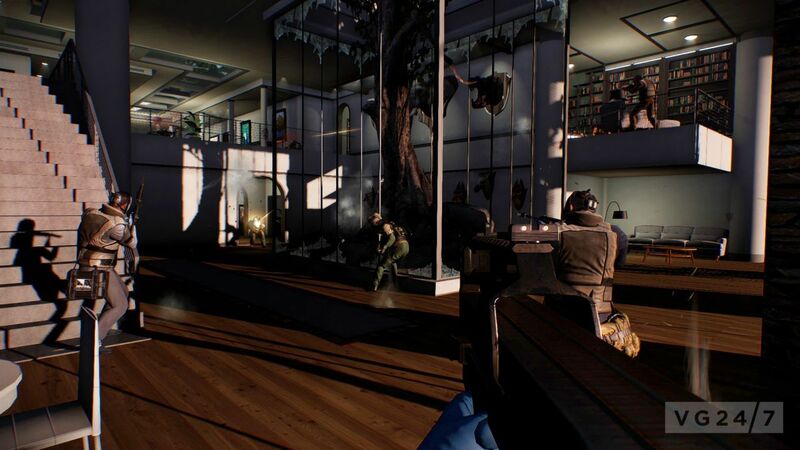 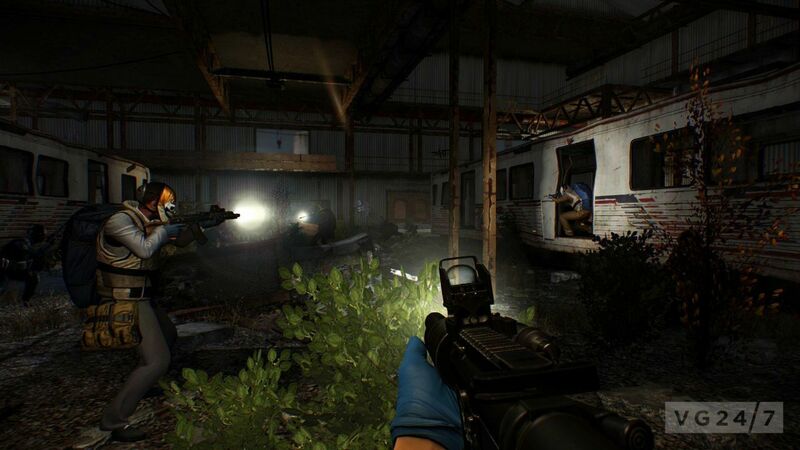 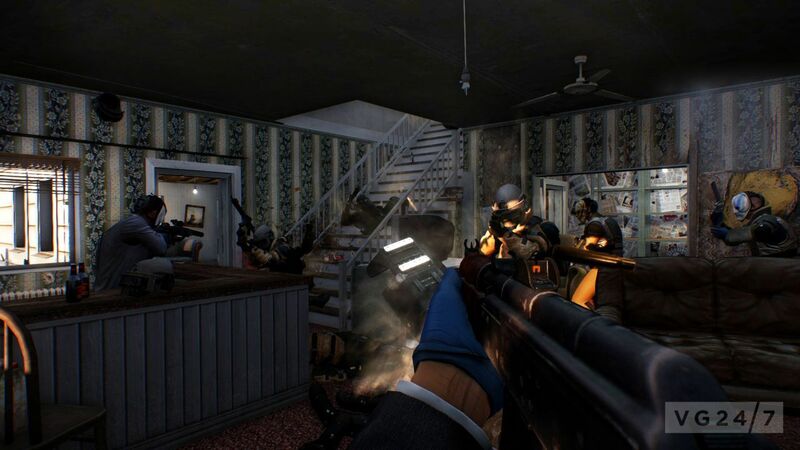 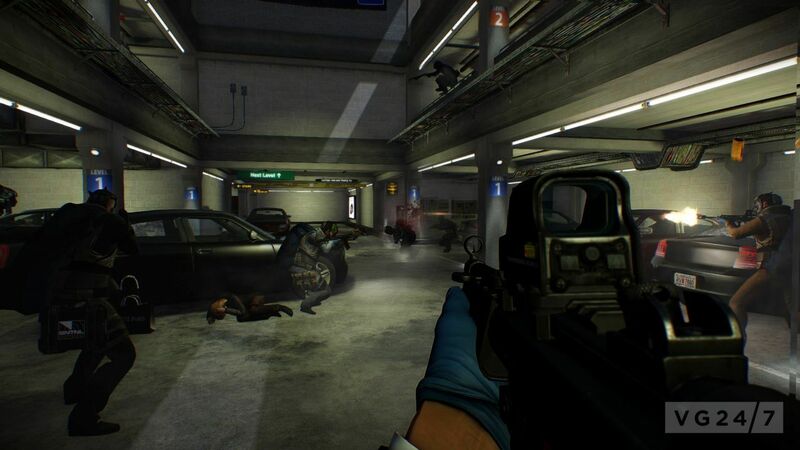 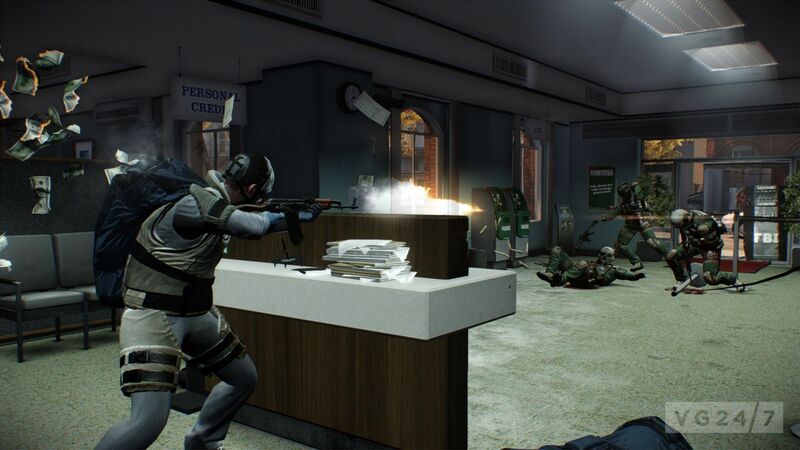 PayDay 2 isn’t out for a couple of weeks yet, but Overkill Software has released the launch screenshots anyway, because that is just how they roll. 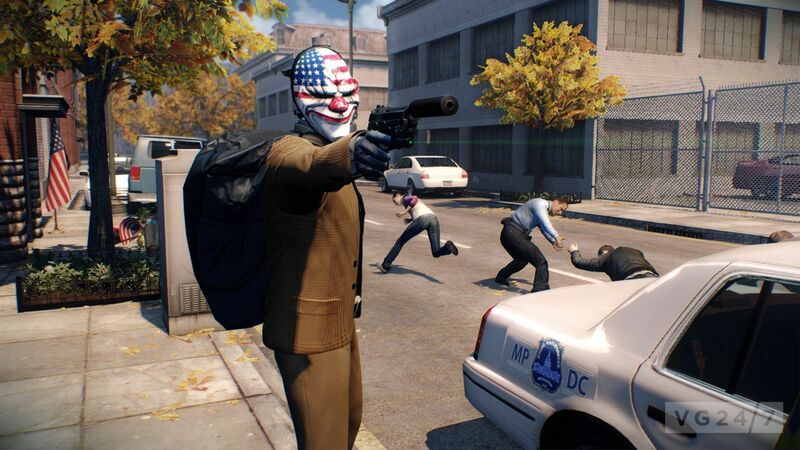 So, don your creepy, clown-like masks and get yourself prepped for some massive heists come August 13 when the game hits PC, PS3 and Xbox 360. 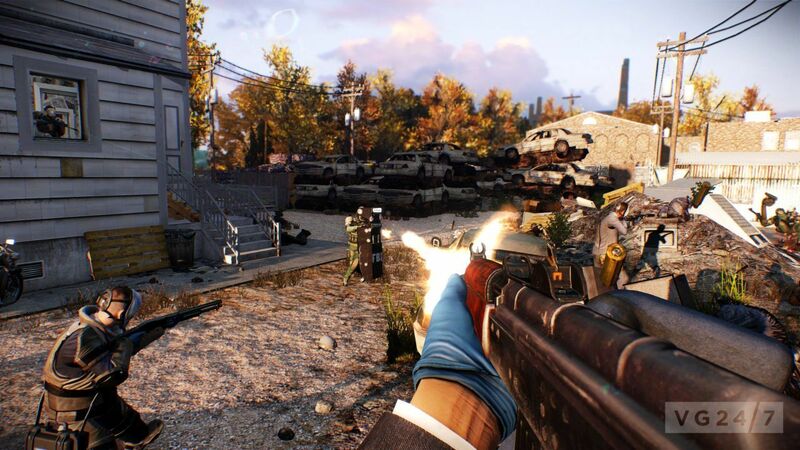 Oh, and enjoy the shots below.